This entry was posted in australian landscape photography and tagged australian landscape photography, barn bluff, clouds, cradle mountain, cradle mountain national park, landscape photography, mountains, north west tasmania, snow, tasmania, tasmania photos, tasmanian landscapes. Amazing shot mate love it. Thanks very much for that mate. Its probably my favourite shot from the trip so far. Thanks mate. You must be busy as Ben managed to sneak a comment on here before you. 😉 Did you get out to Rotto this weekend? If you did are we going to see any shots? Thanks for that mate as you know Cradle Mountain is all about luck. Very awe-inspring. It is an ancient dramatic view I really like that and you caught great clouds as well which adds a lot of drama. It is pretty bloody great as it is, hardly see the need to add any of my comments to it. Haha. Its taken me two years to hear this. I can go to sleep happy tonight! Seriously though, thank you Flemming. I put a lot of thought into this shot. 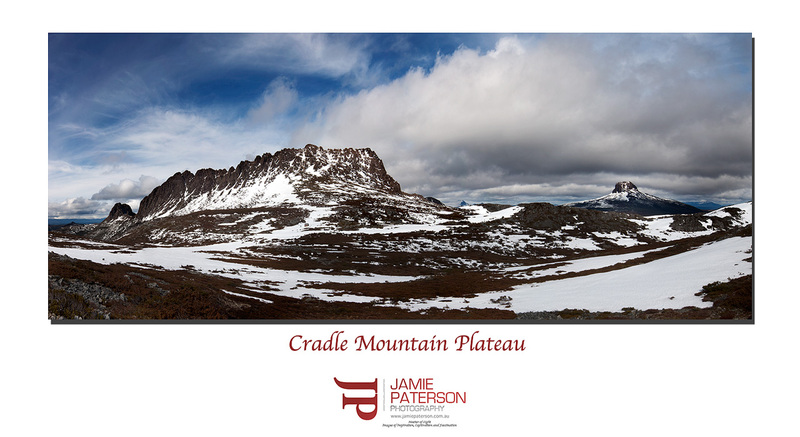 Great to see this perspective Jamie – almost looks another world to the normal cradle mtn from there… top stuff mate ! Thanks very much mate. I was determined to get at least some shots that weren’t taken from Dove Lake! Great shot, I like this better than the last it has a or more impact. Thanks very much. This is my favourite as well.